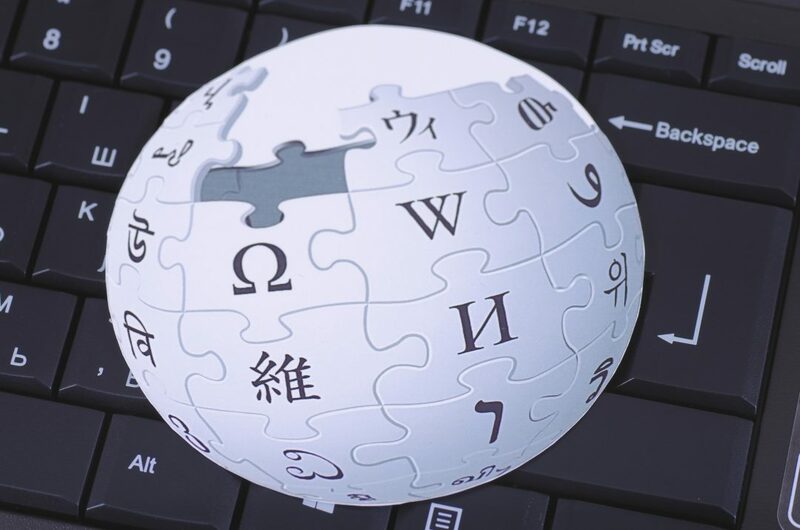 Wikipedia is one of the world’s most popular free encyclopedia. The good news is that users all over the globe can now support it with BCH donations through BitPay. This organization has a sort of a global nature and a non-profit model. This only means that it has to find a cost-effective and universal payment solution. Therefore, the obvious choice just has to be the cryptos. Wikipedia is operated by a non-profit organization that is known as The Wikimedia Foundation. The same organization also manages several other free knowledge projects used all across the globe. It has now partnered with BitPay to accept both Bitcoin Core and Bitcoin Cash donations. 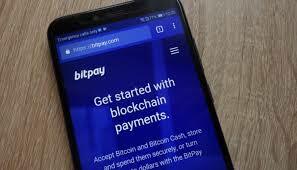 BitPay is one of the most popular crypto payment processor that is used all across the globe. 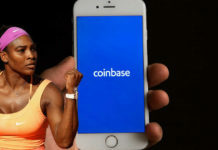 Since 2014, The Wikimedia Foundation has been accepting Bitcoin Main through Coinbase, another crypto payment processor. However, it lately it changed to BitPay for its payment processors and also used the opportunity to expand into accepting Bitcoin Cash. According to Wikimedia Foundation’s director of payments and operations, Pats Pena, accepting Bitcoin Cash was a natural next step. It happened after a number of donors shown a great interest for various virtual coins. Pats Pena has also indicated that the donations are accepted worldwide. They also strive to offer a huge variety of donations as time moves. Their joy is when international donations can be processed in ways that are cost-effective and efficient. BitPay has collaborated with a number of large non-profits to make them accept the crypto donations. In the last couple of years, the donations have seriously increased, particularly at the close of the year. This is because many people look for tax benefits at this time. This new service has reportedly processed a number of large donations to non-profit organizations. Their main aim is to continue with the trend even as 2019 unfolds. Some of the most affordable methods of payment that are available all across the globe are Bitcoin Cash and Bitcoin Core. Because of that nature, most of this money is directed to charity as opposed to paying fees. Wikipedia has done a lot all over the world. It is therefore a great privilege to work with them in raising the money they need to carry out various projects worldwide. 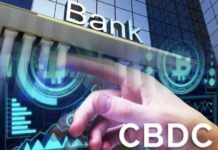 Those were the sentiments by the chief commercial officer of BitPay, Sonny Singh. Just recently, BitPay reported a string performance for last year. During that time, more than $1 billion were processed by the service in payments for a second year. It also acquired new customers who have enabled it to increase transaction fee revenue. The company has been doing well nearly in all scopes. Its B2B has also been growing on well and has so much to show. 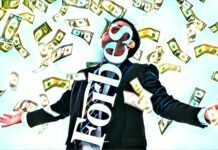 Its B2B also had a record year as it grew with nearly 255% from the other year – 2017.